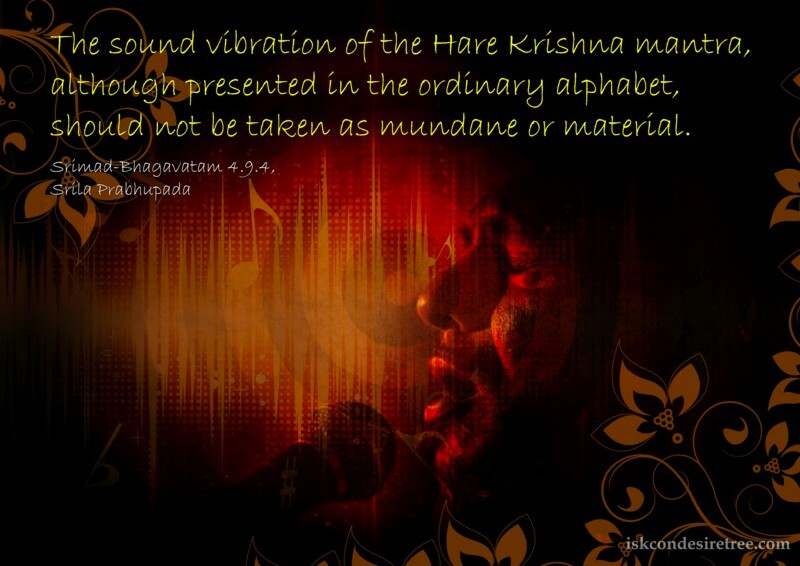 The sound vibration of the Hare Krishna mantra, although presented in the ordinary alphabet, should not be taken as mundane or material. 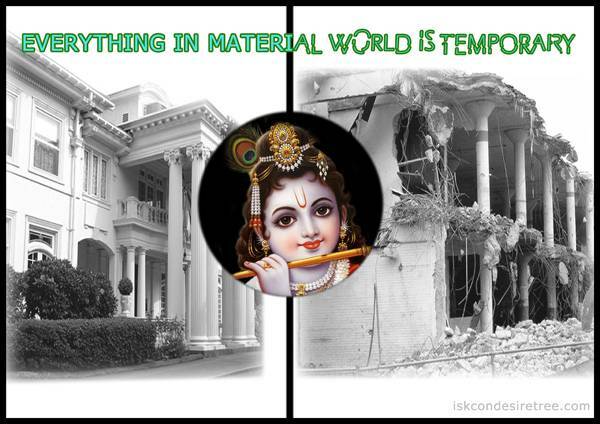 Everything in Material world is temporary. 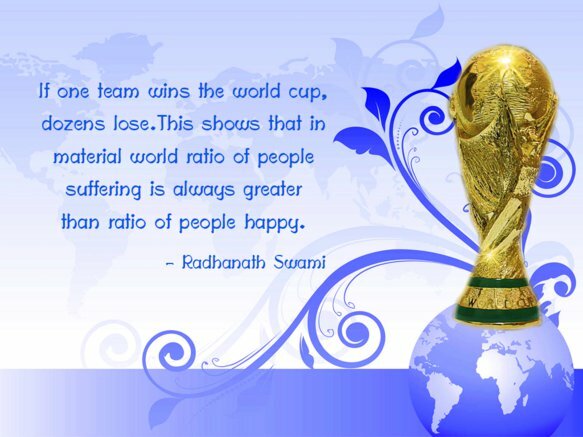 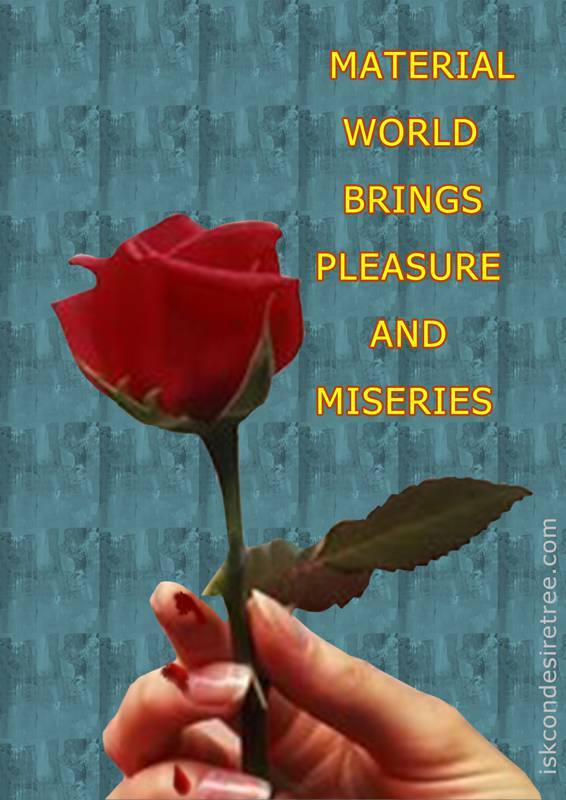 Material world brings pleasure and miseries. 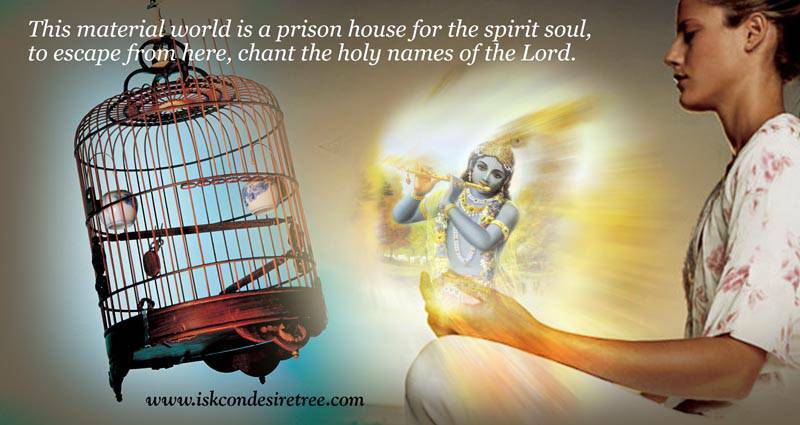 This material world is a prison house for the spirit soul, to escape from here, chant the holy names of the Lord. 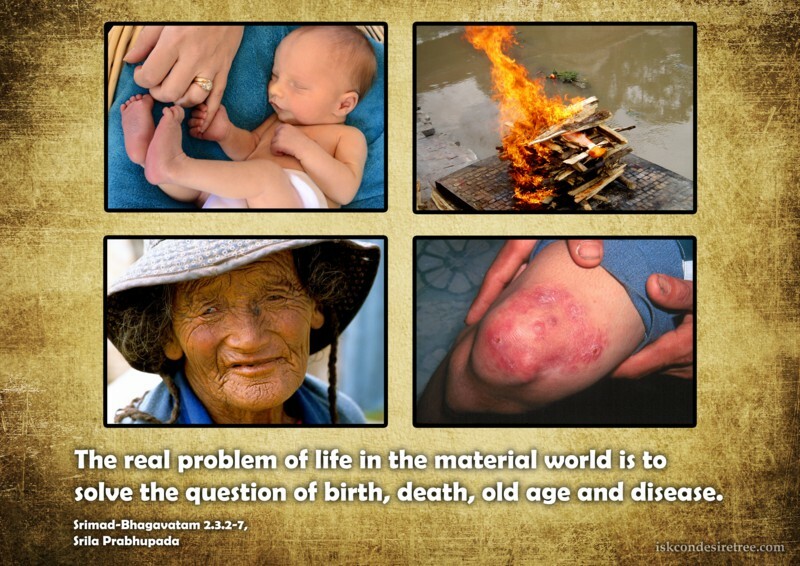 The real problem of life in the material world is to solve the question of birth, death, old age and disease.